Optimizing a customer’s interaction with a website feature like Energy-Use Analysis is important for utilities to think about, especially when implementing an omnichannel strategy. This can be done by housing energy-use information in one place so it’s easy for customers to find and take action on. 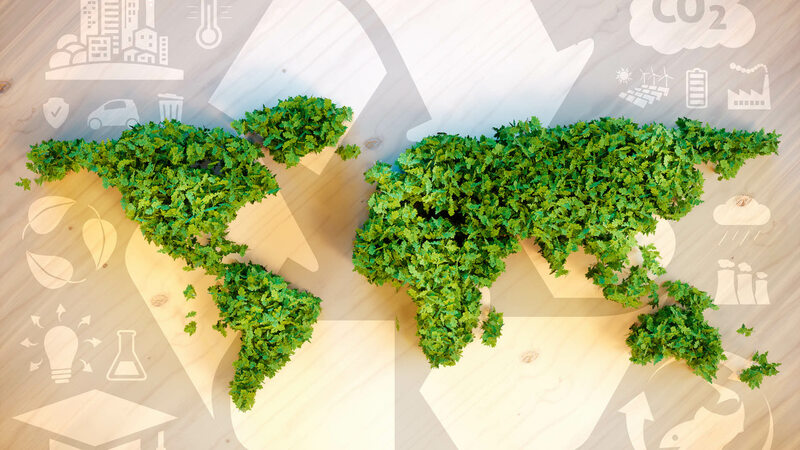 Worried about the future of your refrigerator-recycling program? It's possible to make it cost-effective again with a little innovation, and we've got the know-how to help you get the job done. 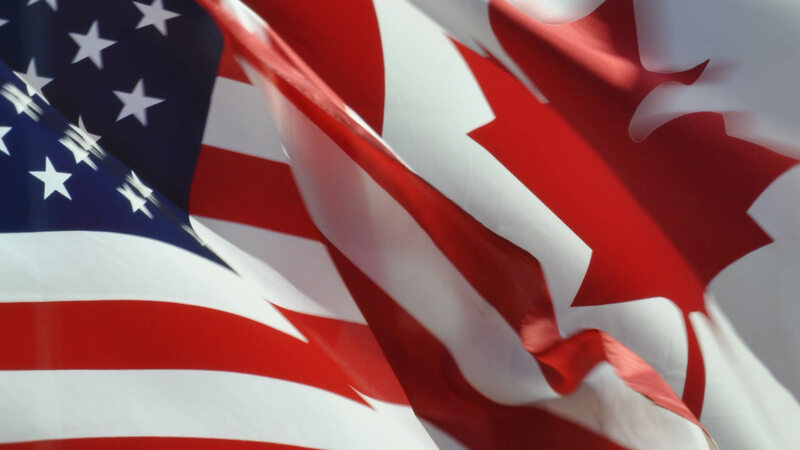 Utilities across the US and Canada took to social media this past week to celebrate Independence Day and Canada Day. See who made the biggest splash! 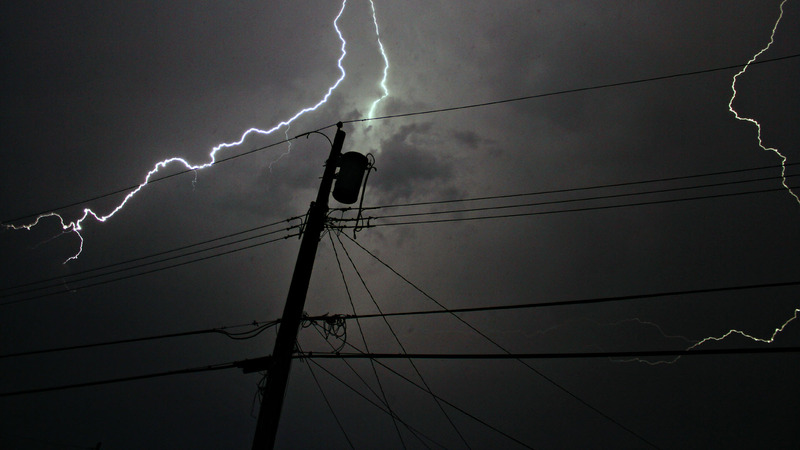 When storms knock the power out, self-service systems like online tools or automated text messages can empower utility customers with information and control. Check out three new E Source reports to learn how to design, optimize, and market these offerings that help customers help themselves. Are data centers in your territory taking a big byte of power? 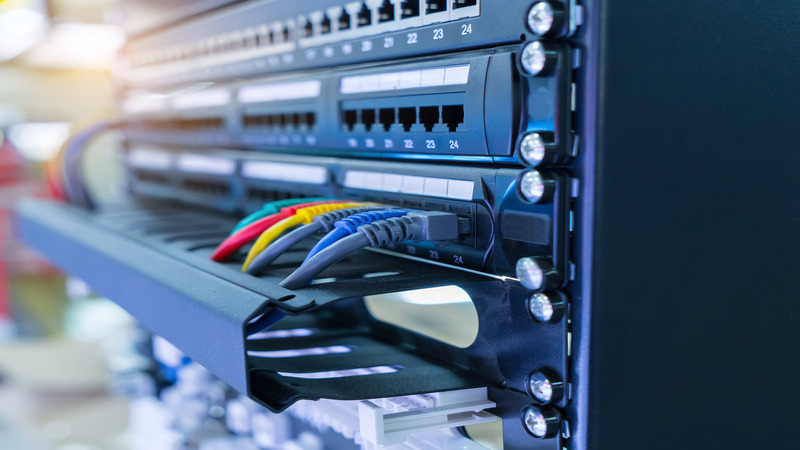 During this time of low load growth, data centers are an anomaly, consuming massive amounts of energy to process and store the data generated by millions of customers. 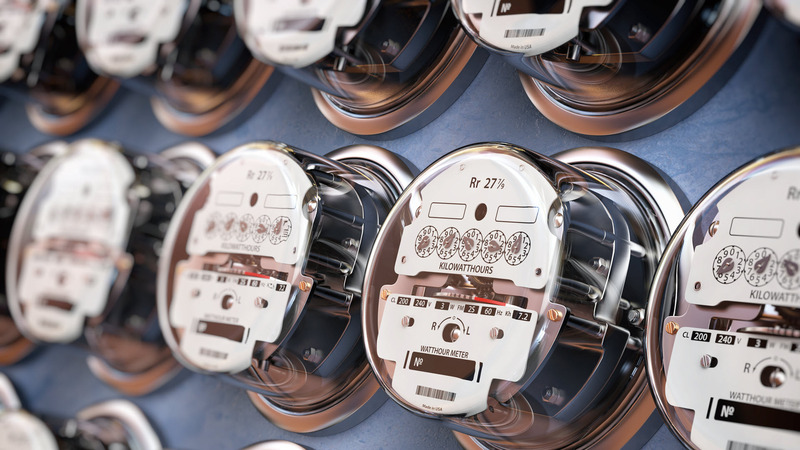 Utilities are well positioned to help them meet efficiency goals. Buyer beware! The idea behind energy disaggregation is straightforward: take a single source of data on energy use and apply software algorithms to identify the constituent components based on their unique energy-use signatures. Unfortunately, the accuracy of these products remains highly variable. What do safety, energy efficiency, and fun have in common? 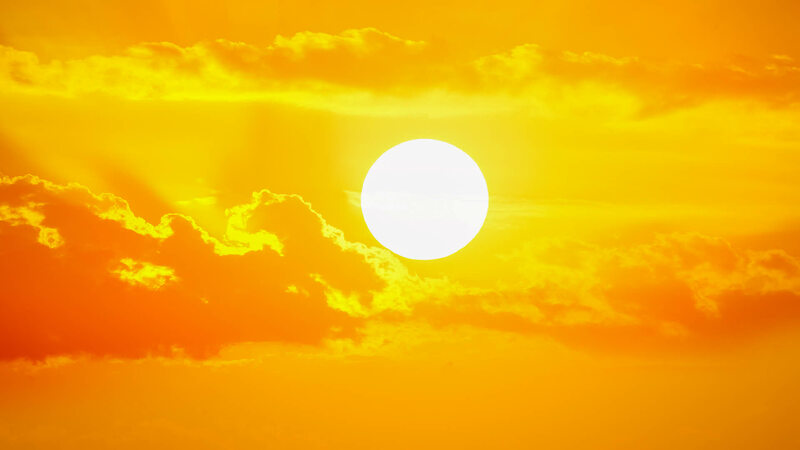 They're the primary themes of utilities' tips and tricks campaigns this summer. 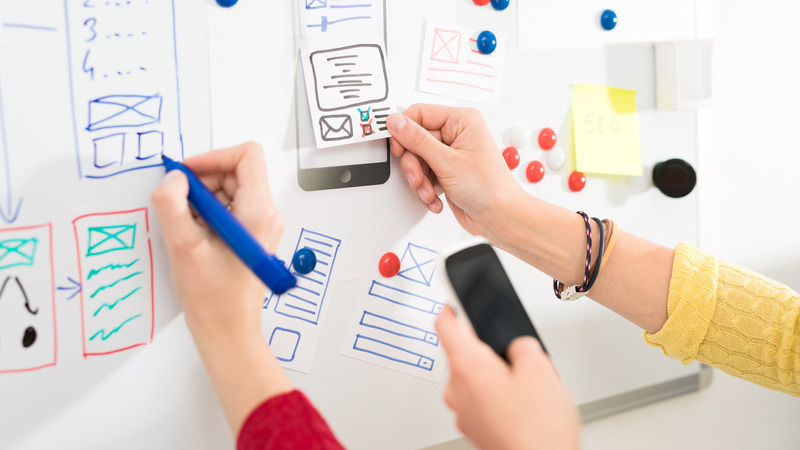 Check out a few exciting and effective examples of websites, digital ads, and social media posts that I hope will inspire your summer efforts. Father's Day is around the corner, and utility brands have tapped into the holiday spirit in all kinds of creative, heartfelt ways. 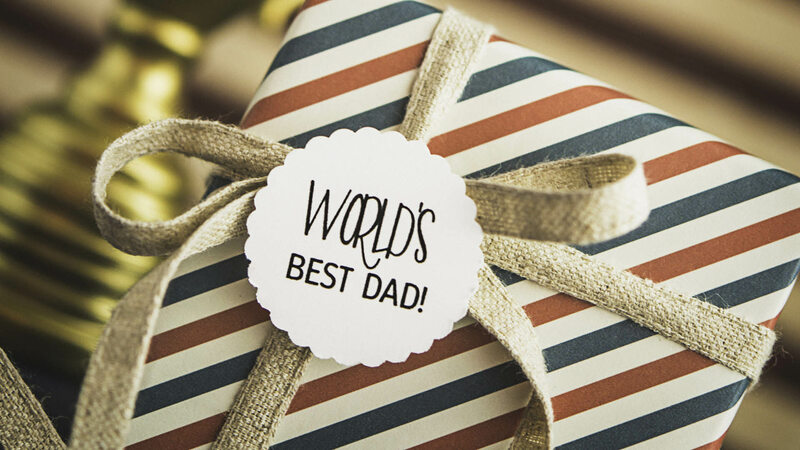 Is your Father's Day strategy ready to go for this year? Check out high-engagement examples from 2015 to help spark your creativity! Utilities are improving their marketing of electric cars, but they may be relying too much on the auto industry to boost awareness. 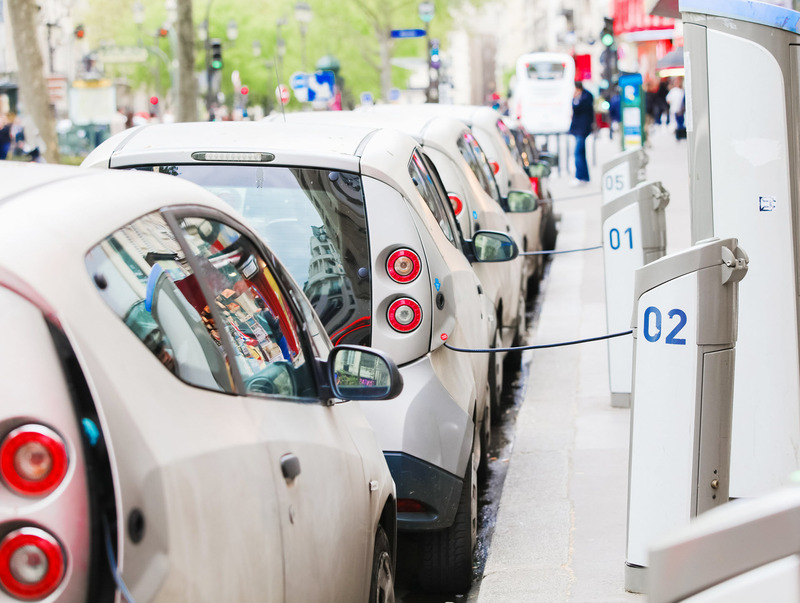 A four-part series explains how utilities can take advantage of the benefits EVs provide, why they need to act soon, and how to motivate the car dealers. 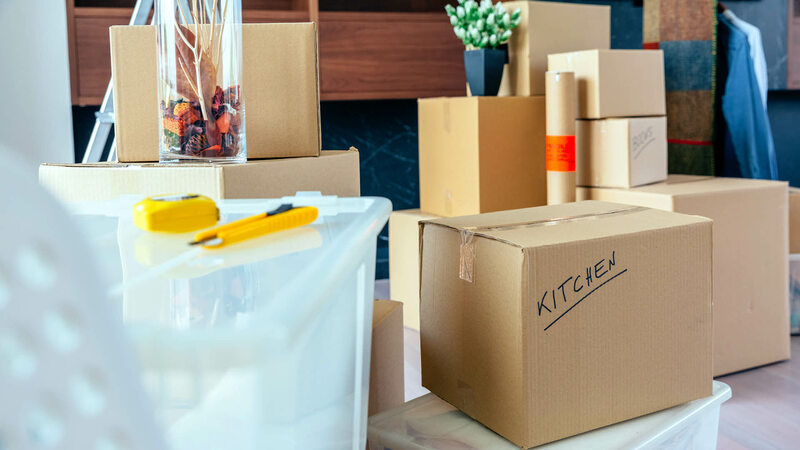 Utilities can make a great first impression on customers who are starting service at a new home by empowering them to self-serve. Our three-part series on moving self-service offerings provides utilities with CX and marketing insights to effectively design and promote their offerings.